The village of Cutigliano is one of the oldest of the Pistoia mountains. 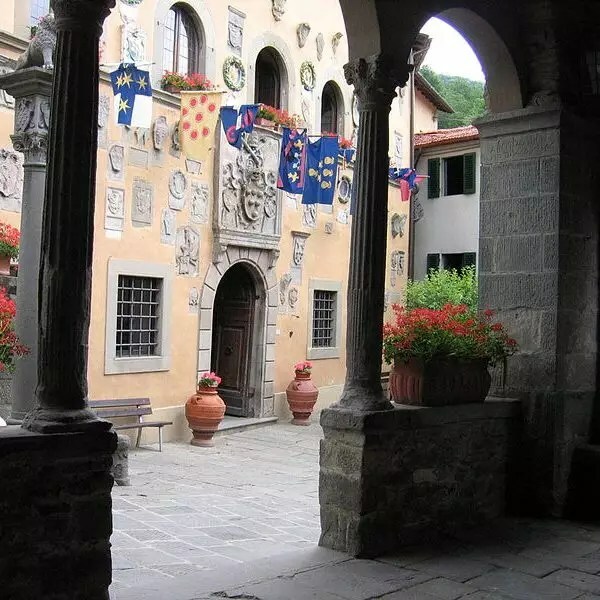 Its historic center still preserves many testimonies of the period in which the village was the base of the “Captain of the Mountain”, the representative delegate from Pistoia to administer the whole area. Coat of Arms and details that evoke the Middle Ages can be found on the facade of several buildings. From Cutigliano start many well marked trails and paths that lead into the thick of the local woods, to scenic spots of incredible beauty. They can be tackled either by bike or on foot. The localities of Rivoreta and Il Melo are decidedly characteristic. The village is connected to the small ski resort of the Doganaccia that offers several kilometers of slopes for beginners and experts. It is perfect for those who want to ski in tranquility while avoiding the crowds. For a comfortable stay that allows you to easily reach all the ski slopes, take advantage of the offers of our fantastic farm.